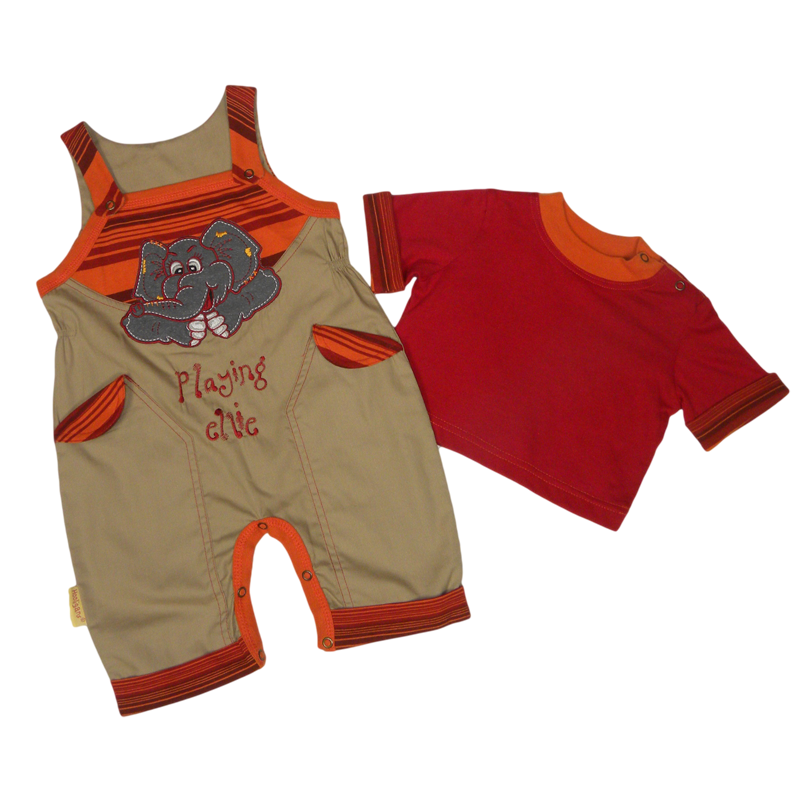 A 2 piece Summer set perfect for active little boys. 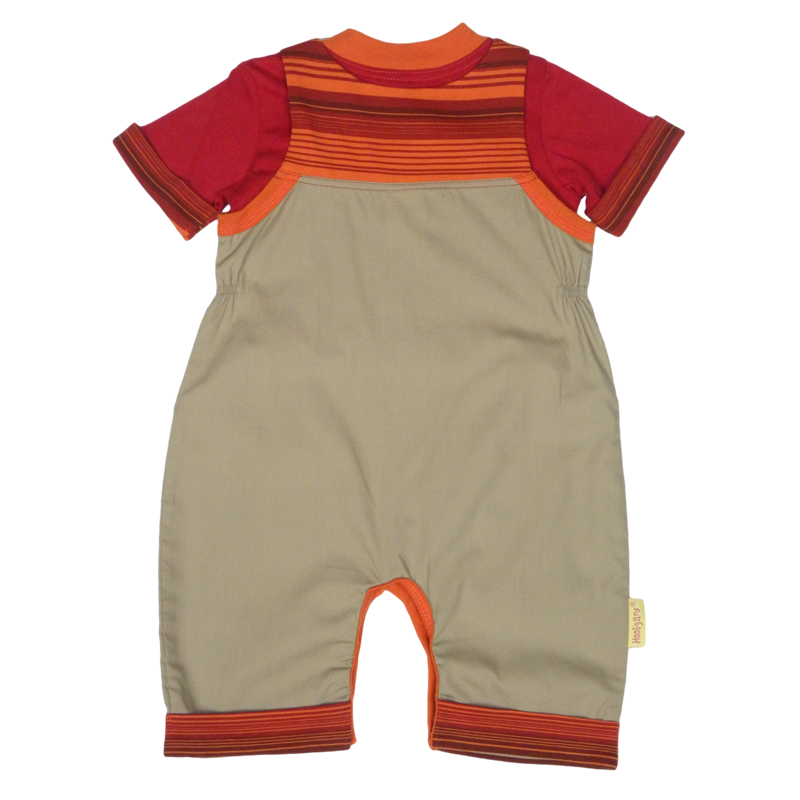 A bright red T with printed stripe detail fabric to the sleeves & contrasting orange neck line is worn under beige dungarees. 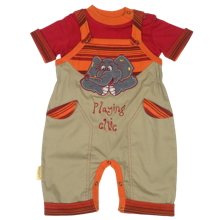 The dungarees are contrasted with the same printed striped detail fabric to the front panel, the straps, the back panel, the top of the pockets & the legs. 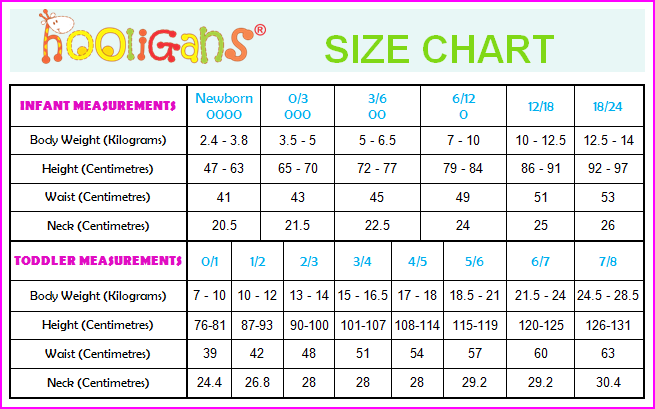 2 pockets create a perfect place to hide treasures! 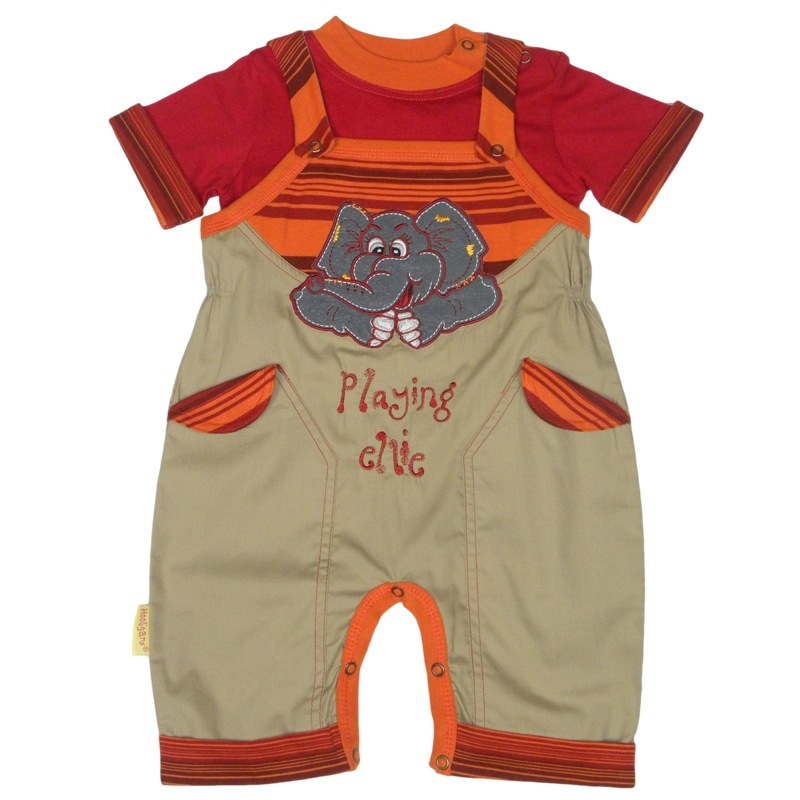 A playful embroidered ellie applique is seen popping out the top of the dungarees.